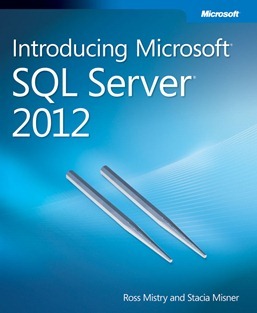 A database management system (DBMS) that is based on the relational model. 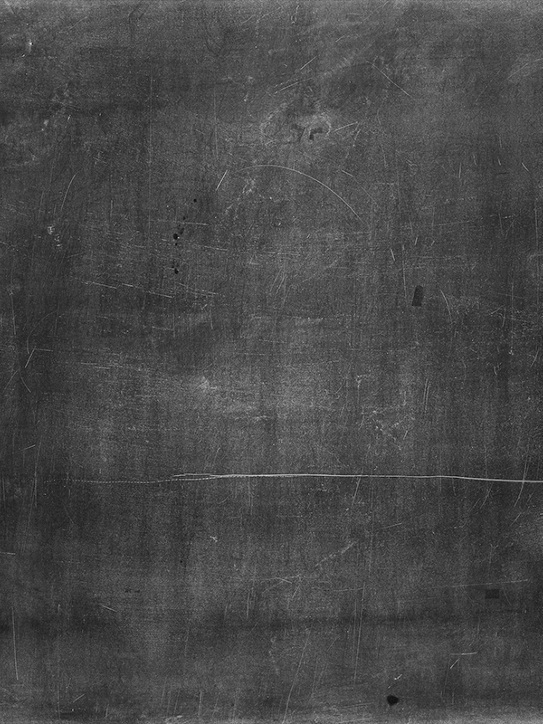 Written by three leading researchers, Foundations of Databases presents indepth coverage of theory concerning the logical level of database management systems and surveys several emerging topics. 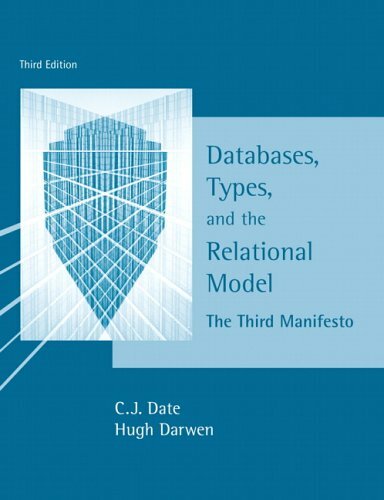 Introduces the reader to the theory of relational databases, focusing on the application of that theory to the design of computer languages that properly embrace it. 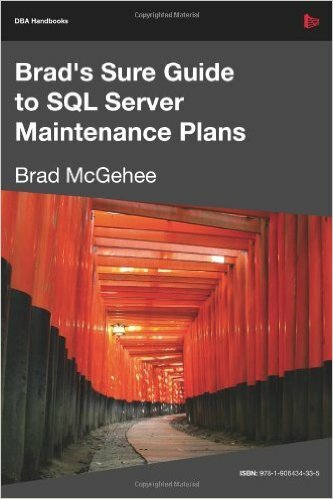 A comprehensive tour of two SQL Server tools designed to help DBAs ensure that a "required minimum" level of maintenance takes place on their SQL Server instances: the Maintenance Plan Wizard and the Maintenance Plan Designer. This book is about techniques for concurrency control and recovery, for centralized and distributed computer systems, and for single copy, multiversion, and replicated databases. 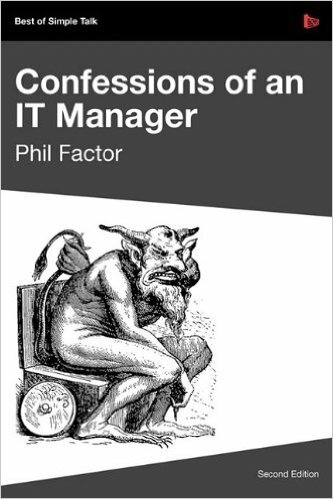 Confessions of an IT Manager targets the idiocy, incompetence and overreach of the IT management industry from vantage point all the way up and down the greasy pole. 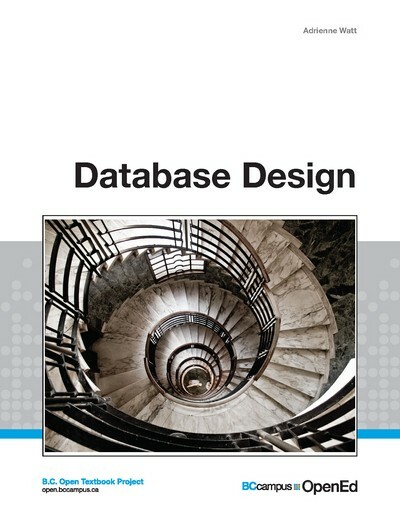 This book presents the concepts used in database systems, focusing on design process. 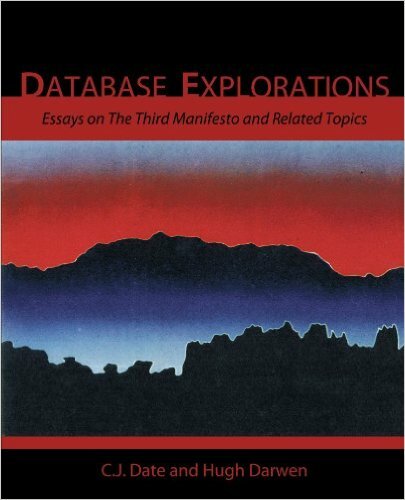 This book consists of a collection of exploratory essays on database management--more specifically, on issues arising from and related to The Third Manifesto, which is a proposal by the authors for a foundation for data and database management systems. 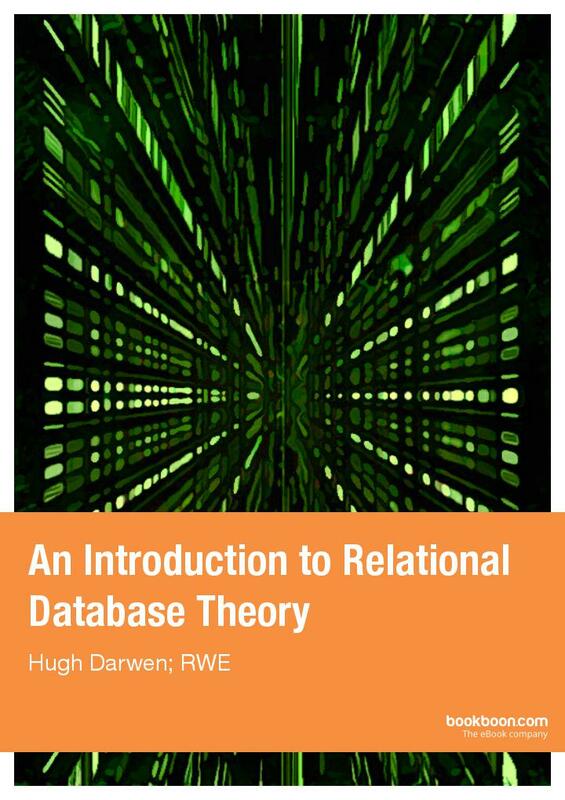 An essential reading for database professionals, this book can be seen as an abstract blueprint for the design of a DBMS and the language interface to such a DBMS. 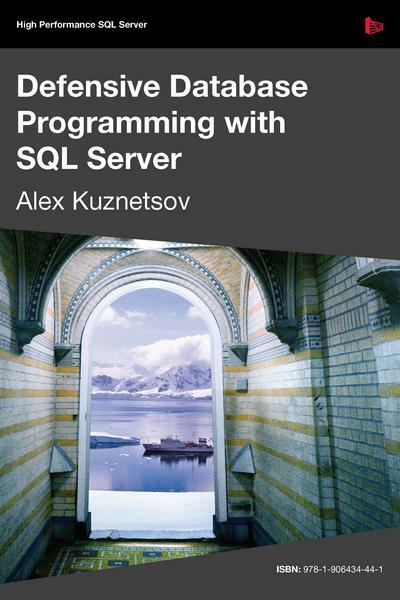 This book helps you to produce resilient T-SQL code that robustly and gracefully handles cases of unintended use, and is resilient to common changes to the database environment. 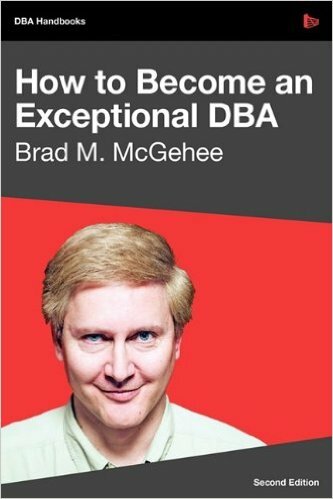 The 2nd edition of Brad McGehee's popular "career guide" for DBAs, designed to help new and prospective DBAs find their feet in the profession, and to advise those more-experienced on how they can excel at their jobs, and so become Exceptional DBAs. 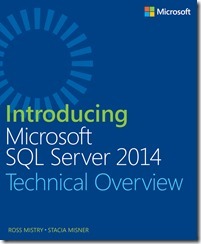 This book is for anyone who has an interest in SQL Server 2012 and wants to understand its capabilities, such as the Database Engine, Analysis Services, Reporting Services, and Integration Services. 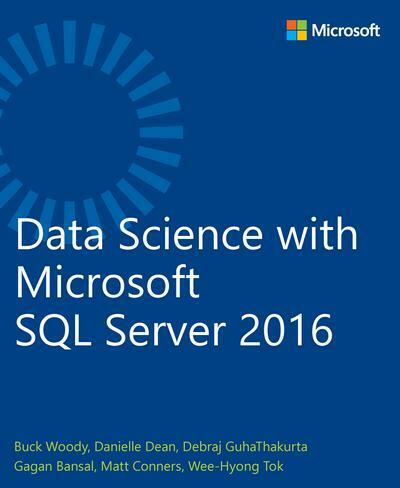 This book is intended for a database administrator (DBA), an application developer, a business intelligence solution architect, a power user, or a technical decision maker who has an interest in SQL Server 2014 and wants to understand its capabilities. 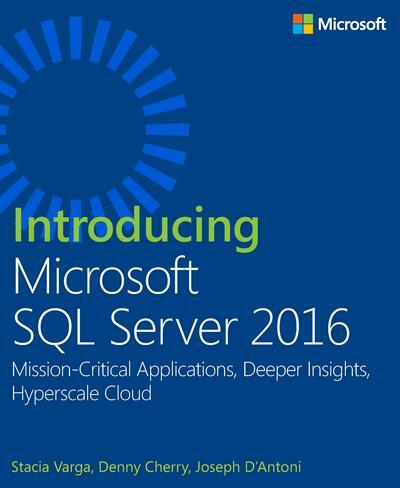 This book leads you through the major changes in the data platform, whether you are using SQL Server technology on-premises or in the cloud. 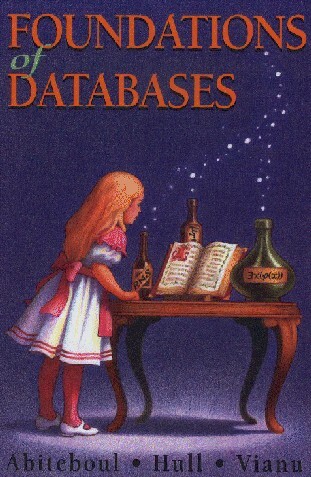 An online book designed to provide everything a user needs to know to install, build, maintain and secure MySQL based databases.